Medical examiner: Two 13-year-old Utah boys died from synthetic opioid "Pink"
Courtesy Park City Police Department The synthetic research drug U-47700 commonly is known as "pink" or "pinky." 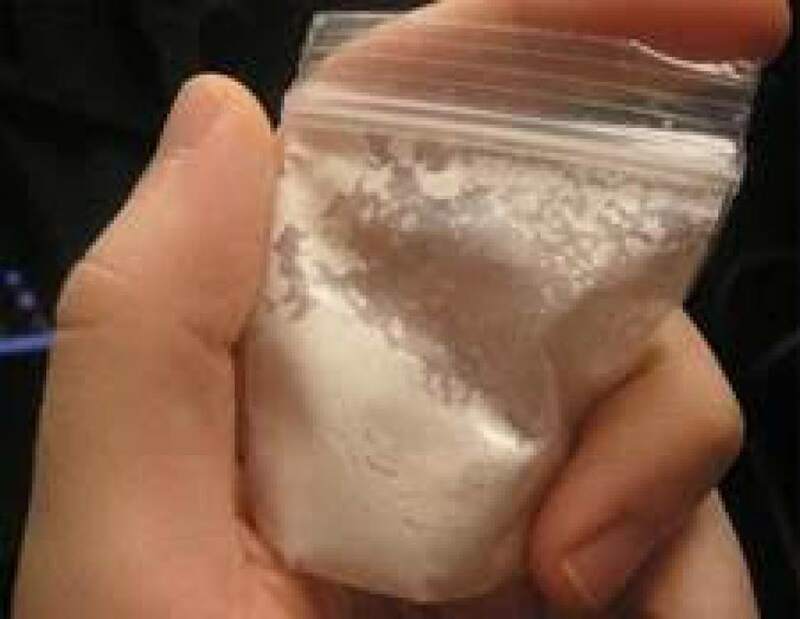 Courtesy Park City Police Department The synthetic research drug U-47700 commonly is known as "pink" or "pinky." Two 13-year-old Park City boys died in September from an "acute drug intoxication" from the synthetic opioid known as "Pink," Park City police confirmed Thursday. Police officials said in a news release that the Utah Medical Examiner&apos;s Office determined that both Grant Seaver and Ryan Ainsworth died from the drug, also known at U-47700. Seaver died Sept. 11, and Ainsworth died on Sept. 13, each at his respective home. The best friends attended Treasure Mountain Junior High School in Park City. A 15-year-old Park City boy has been charged in connection to the boys&apos; deaths, and is expected to make his first appearance in juvenile court on Friday. The accused teen is not facing charges directly related to Seaver and Ainsworth&apos;s deaths, but instead is charged in 3rd District Juvenile Court with second-degree felony distribution of a controlled or counterfeit substance and misdemeanor reckless endangerment. According to a search warrant affidavit, on Sept. 13  the day that police announced the two boys had died  a teen girl told officers that she had helped the defendant and another teenage boy obtain "legal" drugs that were reportedly bought online. The warrants, which were filed on Sept. 13 and sought access to laptops at the defendant&apos;s parents&apos; homes, indicate that the second teen boy told a therapist that they were buying the drug "U-47700." The teen girl told police that she had the packages sent to her home because her friends&apos; mail was "screened for drugs by their parents," according to a search warrant affidavit. The affidavit alleged that the defendant was the one who ordered the package online. 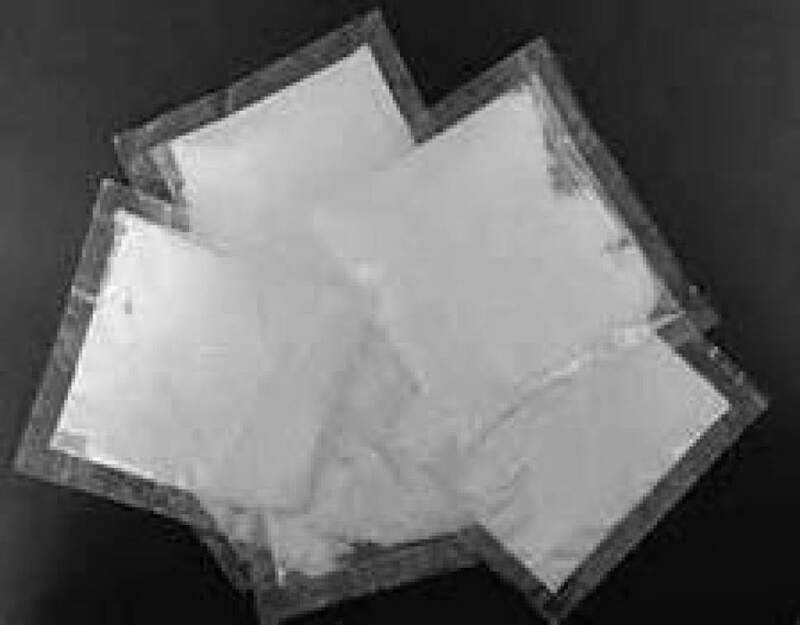 Sometime in August, the girl received a package from Shanga, China, which contained "a clear bag with a white powder substance," she told police. She gave the substance to the two friends who had asked her to order it, according to the search warrant affidavit. Park City police officials warned again on Thursday that "pink" or "pinkie" is extremely toxic, even in small doses. It usually is a white powder, but can also come in liquid form, according to police. They advised parents to watch for packages with handwritten labels coming to their homes, especially anything shipped from Asian countries. The drug is often in boxes, vials or plastic baggies labeled "Not for Human Consumption" or "For Research Purposes Only." Police in Park City have said that pink has caused 50 overdose deaths nationwide, two of which were in Salt Lake and Iron counties. On Sept. 7, the Drug Enforcement Administration announced it was temporarily classifying U-47700 as an illegal Schedule 1 drug "to avoid an imminent hazard to the public safety." The DEA defines Schedule 1 drugs as substances or chemicals "with no currently accepted medical use and a high potential for abuse."